Fishpond There are 20 products. 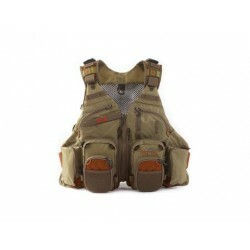 Fishpond - Arroyo Chest Pak. Fishpond - Blue River Chest / Lumber Pack. Fishpond - Flint Hill Vest. 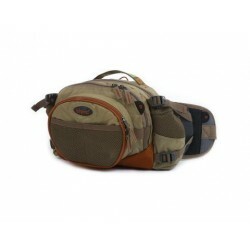 Fishpond - Gore Range Teck Pack.